This report describes about the various testing that are required to be done before commissioning of 66/33 KV substation. 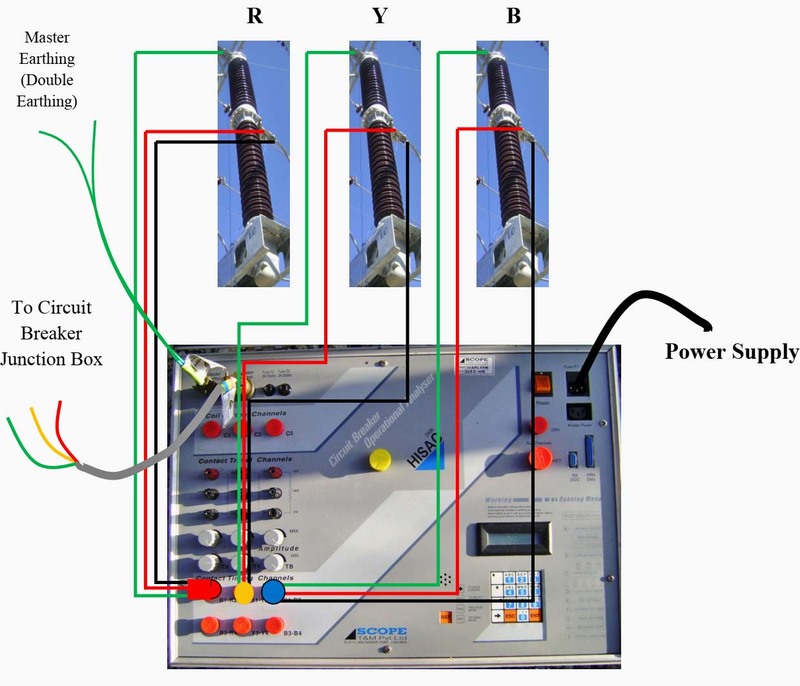 Primary goal of this report is to provide in a simple and more of conventional way of conducting the testing of various switchgears and the system. It contains in a lucid way, a concise presentation of various technical data and parameters that were obtained while in field testing. 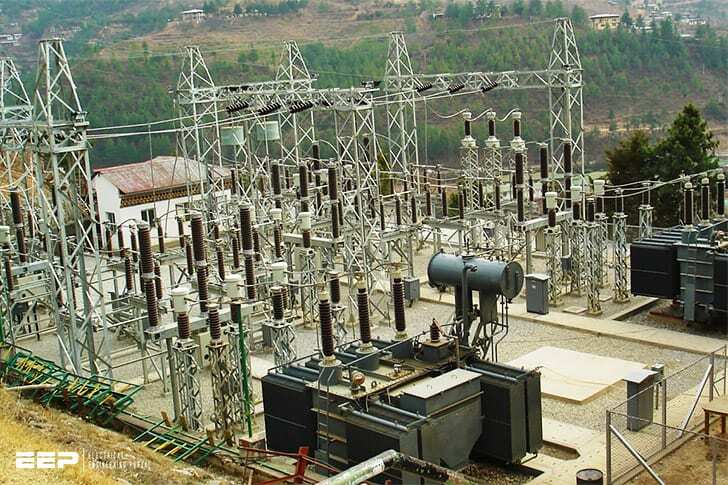 This report intends to serve as a history of Olakha substation in terms of its technical data and could be used as future reference while testing however the data may vary with different instruments used and the way it is conducted. This report is also equipped with the practical and pictorial circuit diagram of the exact field testing that was done while in the course of testing. Theories have been provided for every experiment based on the practical hands on experience. The materials presented in this report are intended to serve as a platform from where young and enthusiastic technical people could enhance their learning and explore in the area of testing and commissioning. However it could be used as reference by the one who already have the experience. To find out the Alarm ‘Loss of SF6’ at 20ºC. To find out the General Lock out SF6 at 20ºC. To find the closing and opening time of SF6 Circuit Breaker. The Nominal pressure of SF6 gas at 20ºC is 6.0 bars. When the loss of SF6 gas occurs below certain set value it gives an alarm indicating less SF6 gas. So we need to attend to it by refilling. If we fail to attend to the alarm, then when the pressure of SF6 gas falls further, then Lock out of SF6 occurs. At this point the circuit breaker neither opens nor closes i.e. it remains in deadlock position.